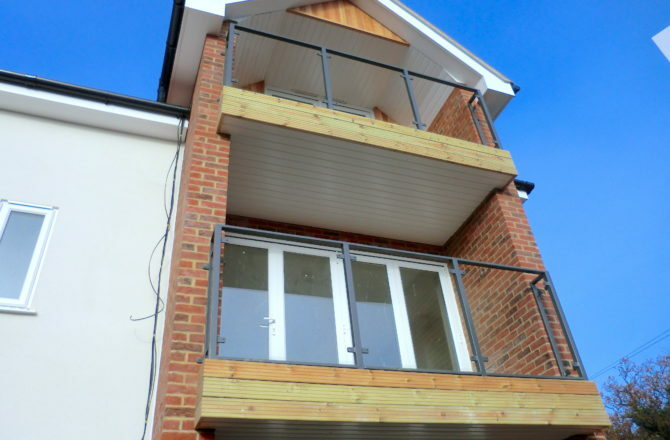 South East London and Kent based Maple Carpentry (UK) Ltd is a well-established carpentry company offering a professional, reliable and tailored service. Robert McCoppin Began his career as an apprentice carpenter. Following completion of his apprenticeship, he worked his way to becoming a supervisor then onto a contracts manager. He later established Maple Carpentry (UK) Ltd, since then building a team of carpenters with experience and qualifications ranging from NVQ 2, NVQ 3, SSSTS & SMSTS. Robert has built a reputation that has developed a client base of some of the leading and most respected regional and national contractors. 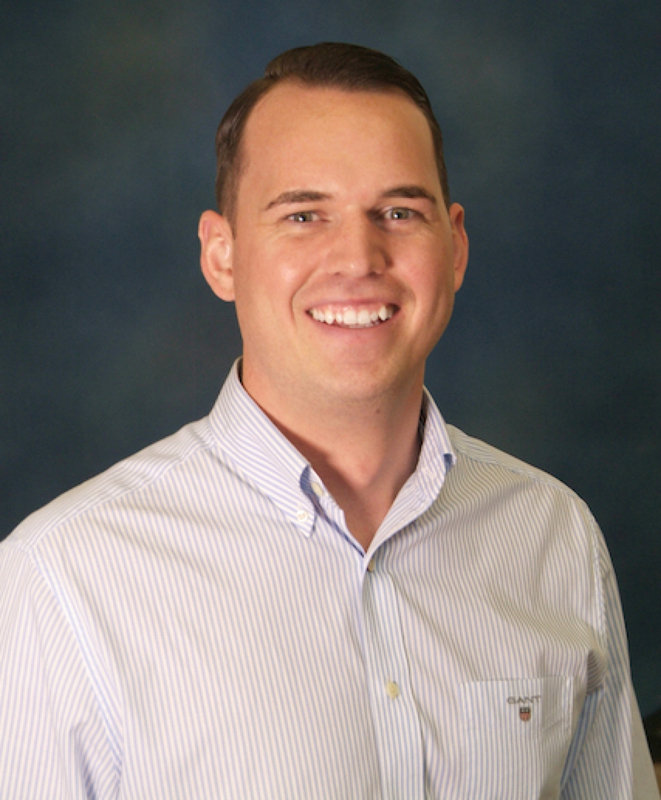 Robert’s personal interest in the firm ensures that the highest standards of maintained quality workmanship are consistent throughout all projects. The successful growth of Maple Carpentry (UK) Ltd year on year has placed them among the foremost carpentry contractors in the region. The continued expansion in capacity and specialist expertise gives our clients an even broader range of services and skills. All this is illustrated by our commercial portfolio. Whatever your needs, Maple Carpentry (UK) Ltd can offer a professional and courteous service with a skilled management and carpentry team. 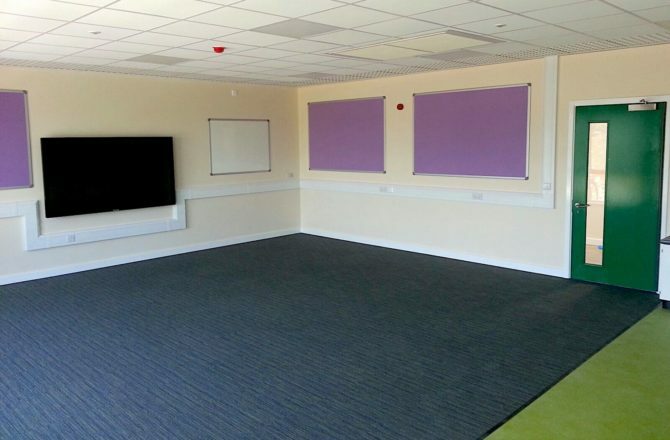 Maple Carpentry (UK) Ltd has a growing reputation for delivering projects across all industry sectors on time and to budget with an excellent workforce & management, with efficiency as a focus. 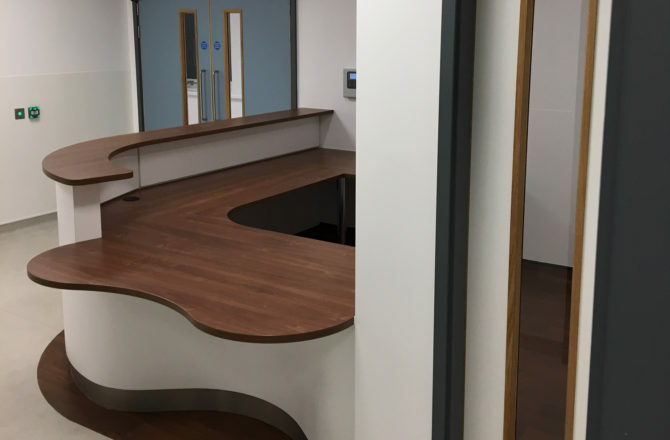 The success of Maple Carpentry (UK) Ltd is evident in the repeat business that is consistently secured by many regional and national contractors. 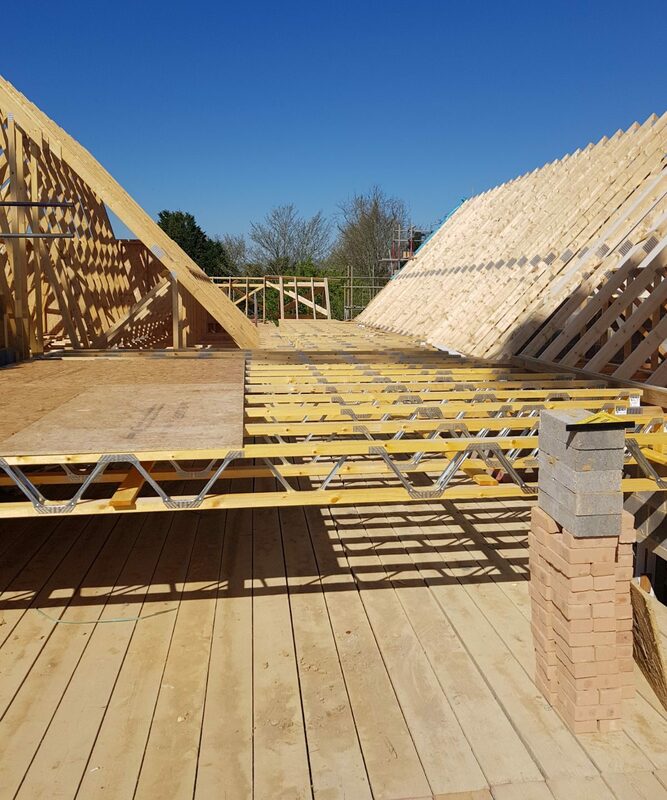 Maple Carpentry (UK) Ltd not only offers a carpentry service but also provides a complete professional service with a management structure that will deliver on the whole project. Get in Touch With Maple Carpentry Ltd. If you have a project you would like us to work on, we would love to hear from you. If you have a carpentry project you think we will be able to help with please fill in our free consultation form.